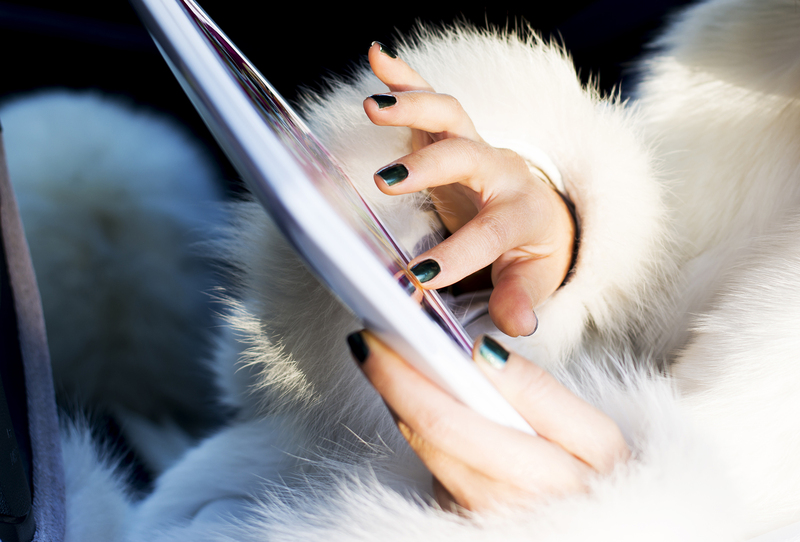 The fashions sold by Dittrich Furs are made from the world's most luxurious eco-friendly materials. It is luxury style worn for warmth, comfort, timelessness, versatility, durability and peace of mind. Real fur is the material choice of top fashion designers. 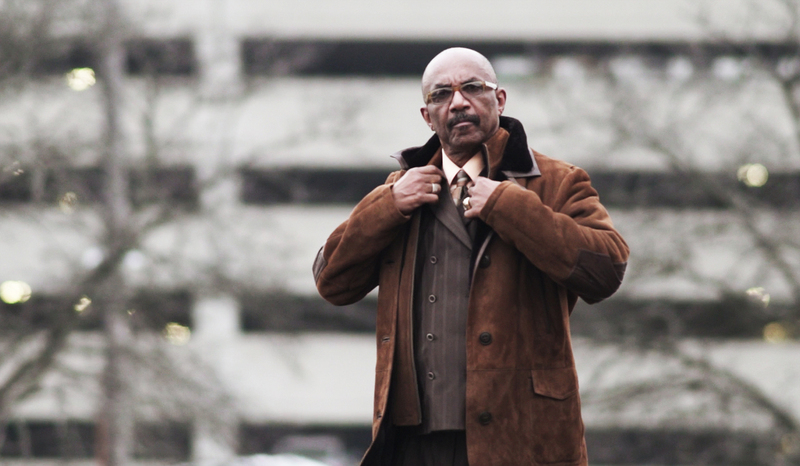 Dittrich Furs has the largest selection of outerwear fashions for daily wear and formal occasions for winter, spring and fall. The color, fabric and style choices are endless. Our reputation has been built on having the highest quality standards in the industry. When you buy fashion outerwear from Dittrich Furs, you are purchasing the absolute best. Our professional staff has vast product knowledge and combined experience that is unmatched. We are truly a one-stop-shop for all fashionouterwear related services. 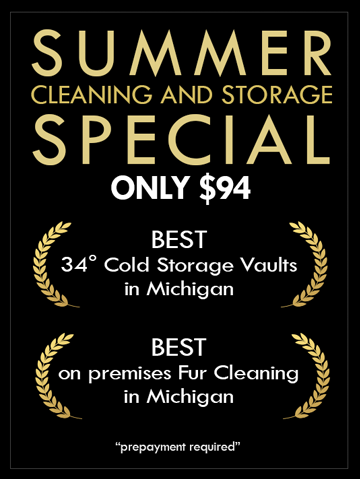 Sales, cleaning, storage, purchase financing, repairs, alterations, re-styles, and more. 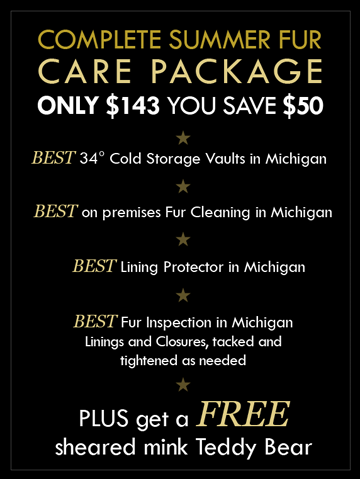 We strive to make your Dittrich Furs experience exceptional! Dittrich Furs was founded in Detroit in 1893 near Trapper's Alley and is part of the city's rich history rooted in the fur industry. In our fifth generation of ownership we are Detroit oldest family owned business. 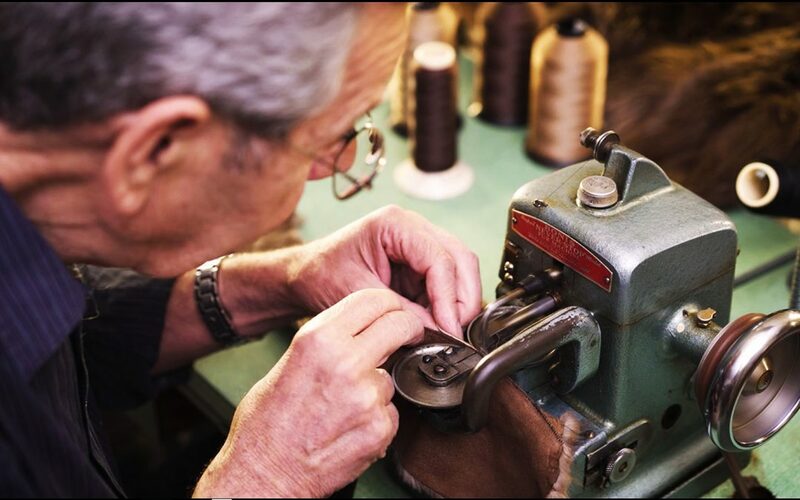 Dittrich Furs Master Furriers and team of seamstresses are some of the most skilled in the trade. Their work is a mastery of engineering and artistry. We've stood behind our products and workmanship for over a century.